Elise Amel holds a PhD in Industrial-Organizational Psychology, is a Professor of Psychology, created and leads culture change as Director of the Office of Sustainability Initiatives, has served as President for the Society of Environmental, Population, & Conservation Psychology, and is a Fellow of the American Psychological Association. Dr. Amel has co-authored a Science article about the role of psychology in solving environmental crises, and a popular textbook, Psychology for Sustainability. 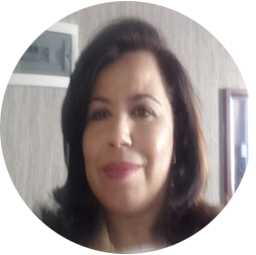 Fatima Arib is Professor of Sustainable Development Economics at Cadi Ayyad University in Marrakech. She holds a PhD in Economics from the University of the Mediterranean, funded by the CNRS-France. Her main publications focus on sustainable development, the social economy and the economy of the environment and climate change. She has contributed to research projects in Morocco and Africa, particularly in relation to the green economy. Ugo Bardi is a professor at the Department of Chemistry at the University of Florence. He deals with resources, energy, ecosystem management and the use of dynamic modelling to study the evolution of the ecosystem in relation to the climate change. Member of the Club of Rome, of the international scientific committee of the association ASPO, and of the scientific committee of the group “Climalteranti”. Author of articles, books and texts on resource management. 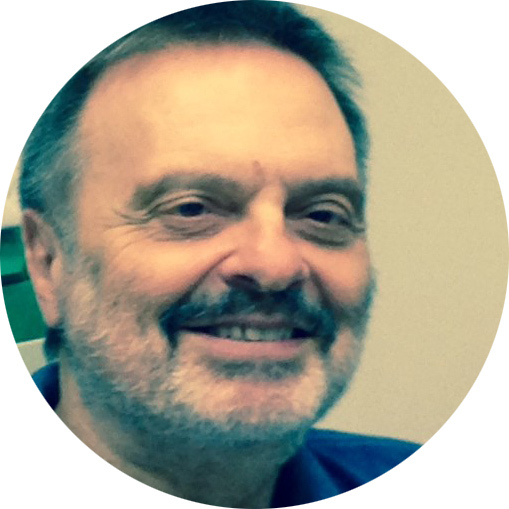 Marcello Baricco, PhD in Chemistry, works for the Department of Chemistry of the University of Torino since 1990. 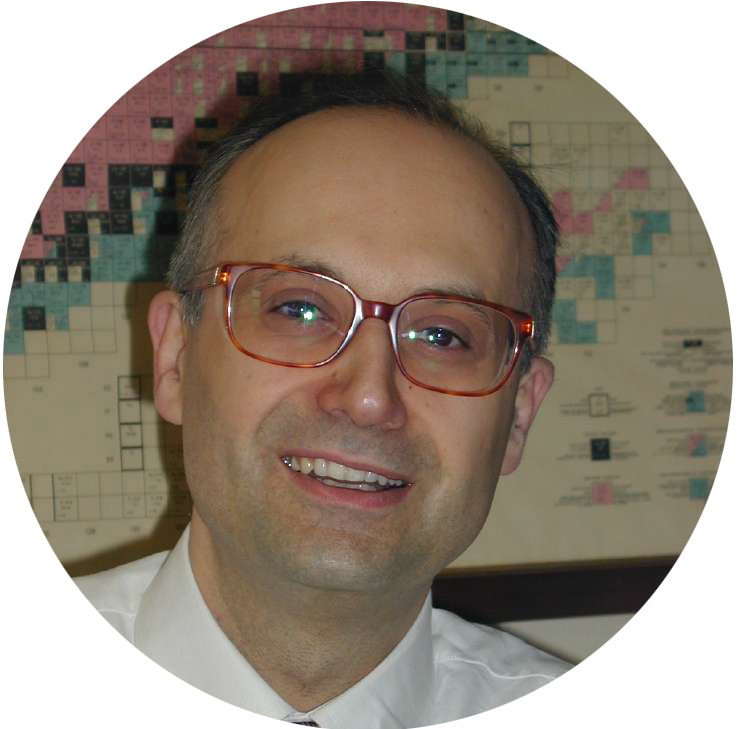 He became Associate Professor in 1998 and, since 2004 full professor in Metallurgy at the University of Torino. From 2015, he teaches Materials Science and Technology. He’s Deputy Rector of the University of Turin. He is an expert in the Task 40 of the IEA-HIA and member of Scientific Committee of FCH-JU. He is coordinator of SP7 on Hydrogen Storage of JP on Fuel Cells and Hydrogen of EERA. 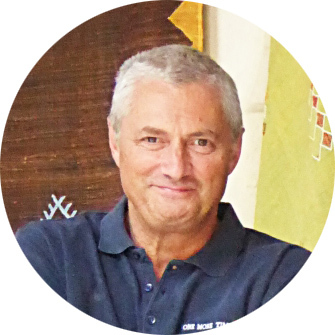 Electrical engineer, with a long standing experience of more than 20 years in the Engineering and construction. He launch many granted project, promoting a new factory for photovoltaics that produce innovative cells and module while developing the Innovation campus in Catania dedicated for startups. Launching the first department in Enel dedicated to Innovation now he is responsible in Enel green power for the R&D and for the Innovation LAB/HUB managing the accredited laboratory. 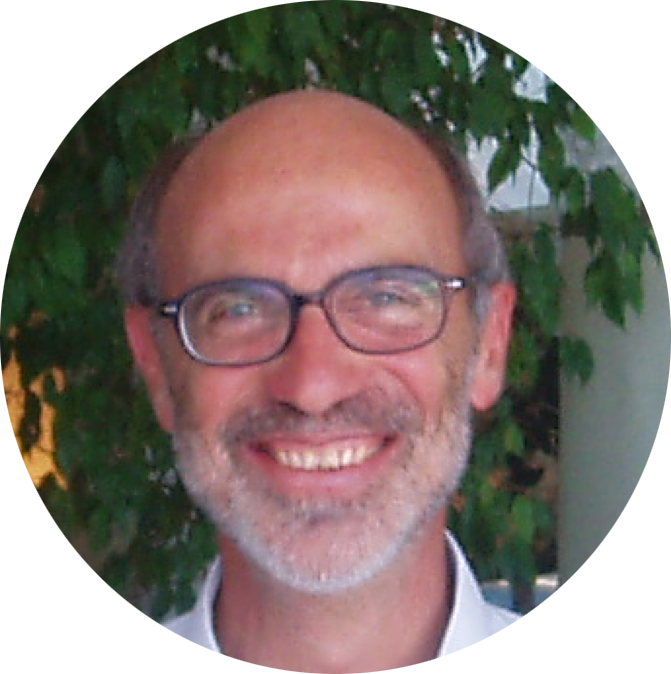 He teaches Bioeconomics and Ecological Economics at the Master MASRA and Ethical Finance and Microcredit at the University of Turin. He was one of the founders of the Association for Degrowth and among the promoters of the Italian Network of Solidarity Economy (RES). 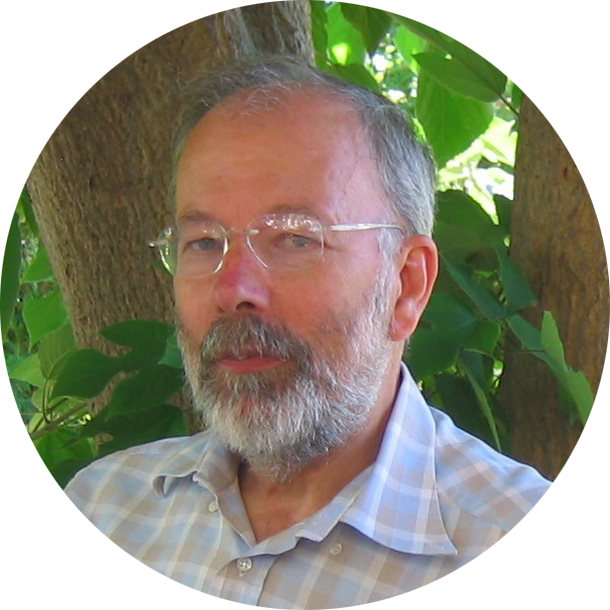 He is considered one of the leading experts of N. Georgescu-Roegen, founder of the bioeconomy. In his latest book, The Great Transition, he applied J. Tainter’s theory of decreasing yields to the context of advanced capitalist economies. 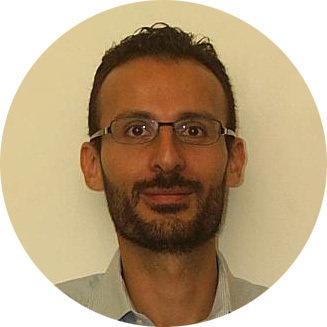 Associate professor at the Economics and Statistics Department of the University of Turin, he teaches Ethics and Economics, Ethical Finance and Microcredit and Economic Development. Author of numerous publications on experimental economics, bioeconomy and sustainability, he recently co-curated a book on Physical limits to the economic growth for the English publisher Routledge. 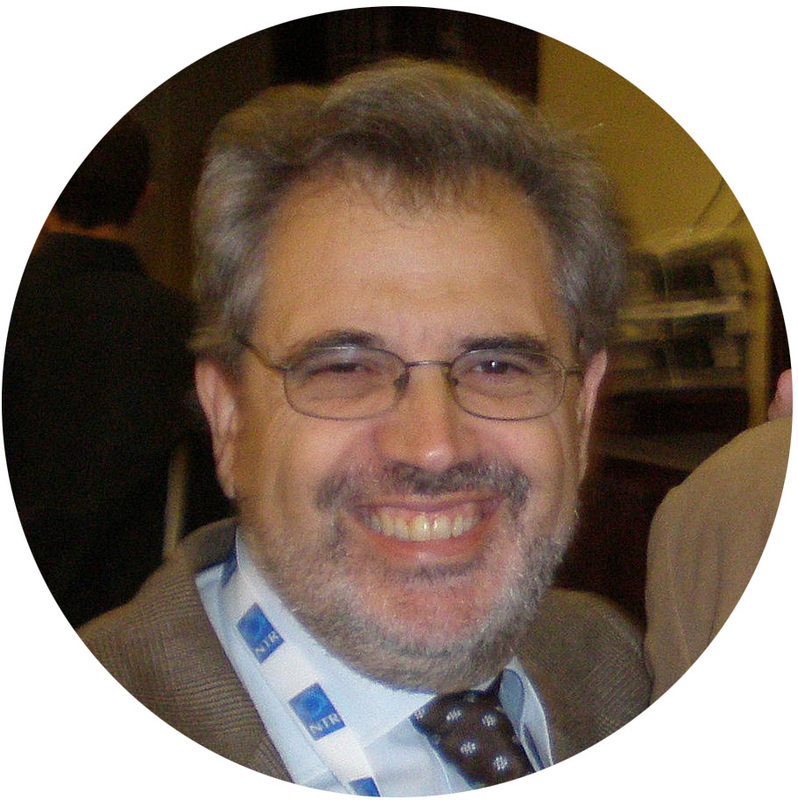 He is a founding member of various research associations in Italy and abroad. Since 1994 full Professor in Transport Engineering at the IUAV University of Venice. 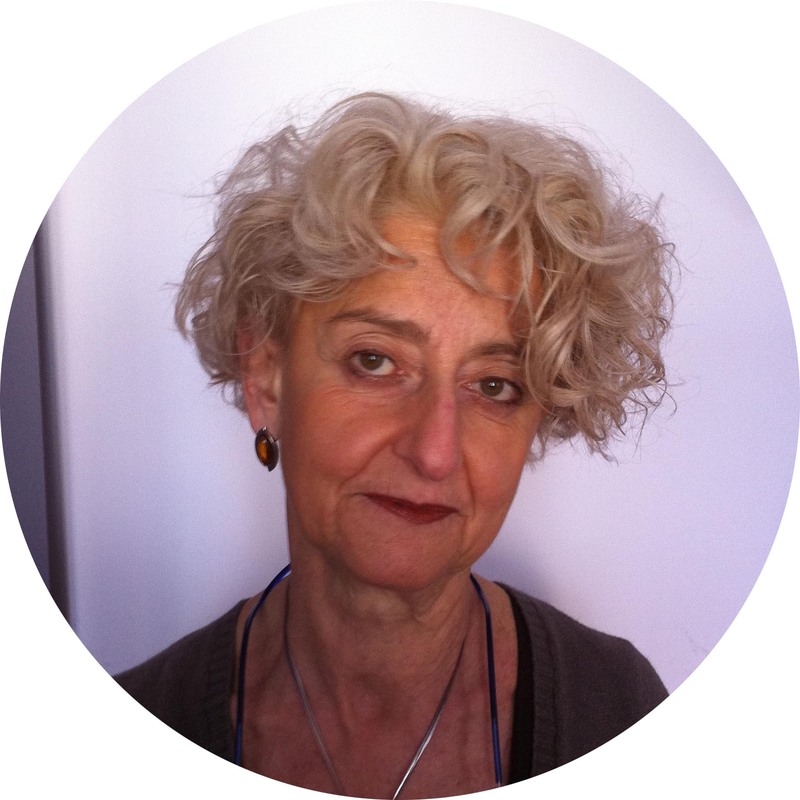 Deputy Director of the Department of Cultures of the IUAV Project throughout 2012/2018. Elected President of the Working Group for the revision of the statute of the IUAV University of Venice in 2016. Lecturer in 2nd level master (IUAV Venice / La Sapienza-Rome). Author of 7 books and 120 scientific publications in national and international locations transport engineering. Professor of Climate Change Mitigation at the Politecnico di Milano, he mainly deals with scenarios and technologies for reducing emissions of air pollutants and climate-changing. Author of numerous scientific and educational publications, including 5 books, he founded and coordinates the blog Climalteranti.it. 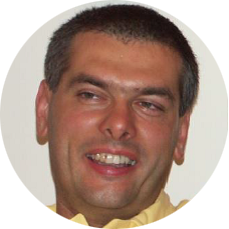 He is co-director of the scientific journal “Ingegneria dell’Ambiente”. 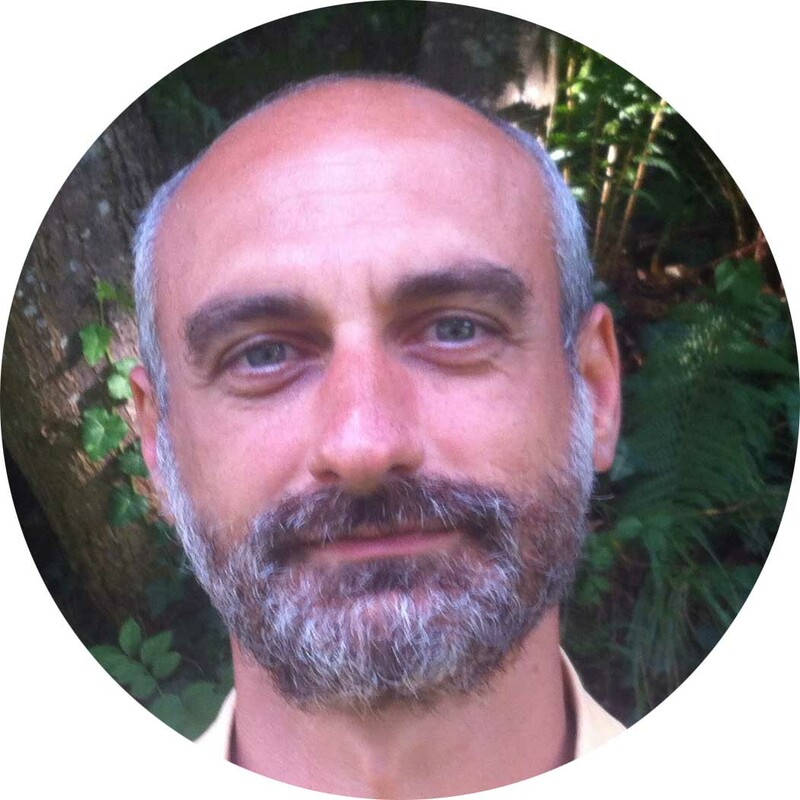 PhD, professor of Ecology at the University of Campania Luigi Vanvitelli, BCFN Research Manager for the project Su-Eatable LIFE. Main research field in climate change, GHG accounting footprint analysis of agro-productions and food chains, ecosystem services. Project Coordinator/PI in project funded by PRIN, CNR, FISR, INGV, EU FP4, FP6, FP7, Accent-biaflux, ERC, LIFE16. IT-representative in COST ACTION 729 and ES0804. Consultant for University of Vermont, ISMEA, MIPAF, MATM, WWF. Lecturer at Politecnico di Torino, where she holds the course “Safety and legislation of environmental and land”; mining engineer, PhD in Engineering of Subsoil Resources, RUC. Former Councillor for the Environment at the Comunità Montana Valle Susa e Val Sangone, she is an environmental consultant for municipalities. Her current research focuses on issues related to the assessment of air quality and noise pollution, sustainable use of resources, safety at work and on construction sites. 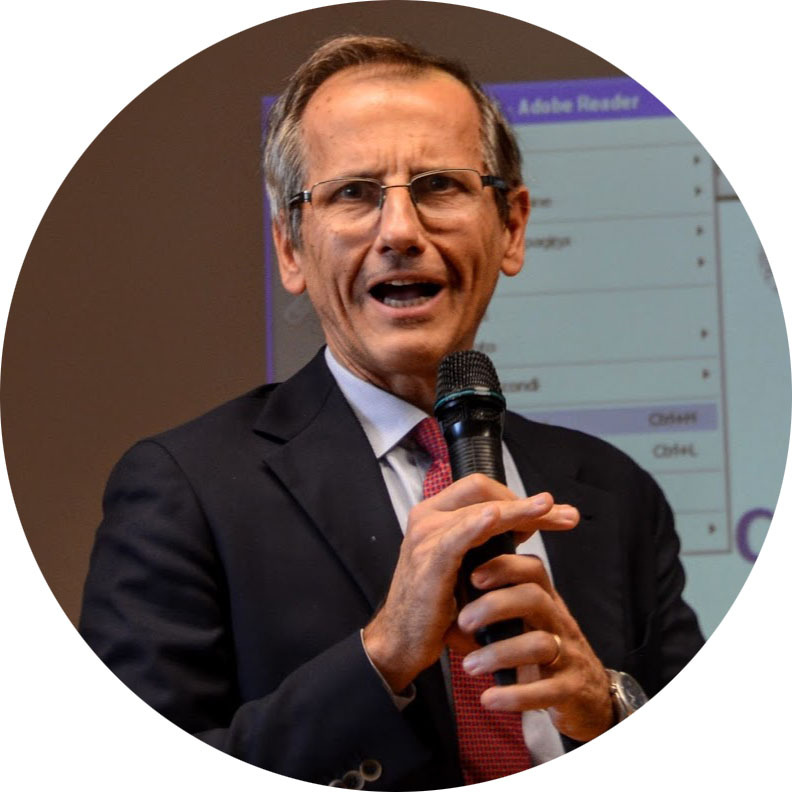 Roberto Corgnati – Manager of the Regione Piemonte until July 2018 , responsible for consumer protection and project manager of “A good opportunity”, with whom he continues to deal with in a collaborative relationship. Full Professor of Theoretical Philosophy and Director of the Department of Philosophy and Educational Sciences at the University of Turin. Founder and current President of the Società Cusaniana Italiana. 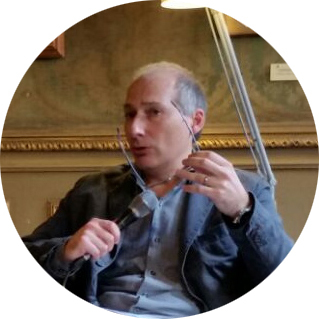 He is the editor of the series “Bibliotheca Cusana” and “Minimaphilosophica”, co-editor of the magazine “Filosofia” and member of the scientific committee of numerous international journals. His research is currently devoted to the themes of utopia, ecology and bureaucracy. Bruno Dalla Chiara, graduated in Mechanical Engineering, holds a PhD in Transport Engineering, with a specialization in technological innovation for transport (1997). He was a Researcher (1999-2004), then Associate Professor since 2005. He teaches “Railway, underground and ropeway transport systems”, “Transport systems and external logistics” and “Mobility”; he holds a part of “Transport technology and economics”. 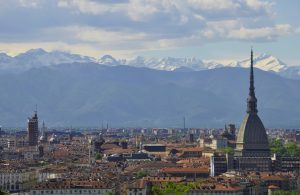 Since 2016 Regione Piemonte and earlier in the metropolitan city of Turin, Silvio De Nigris has been involved in projects promoting energy efficiency and renewable sources. He has competences in planning, EPC and eurodesign. He is the author of institutional publications and some projects, managed as lead partners, have been awarded with prestigious European prizes. He is often a speaker at conferences. He carries out external collaborations for teaching and project evaluation. Graduated in Agricultural Sciences and PhD in “Landscape Design and Study”. He is a member of the Order of Doctors of Agronomy of Asti, of which he was President. 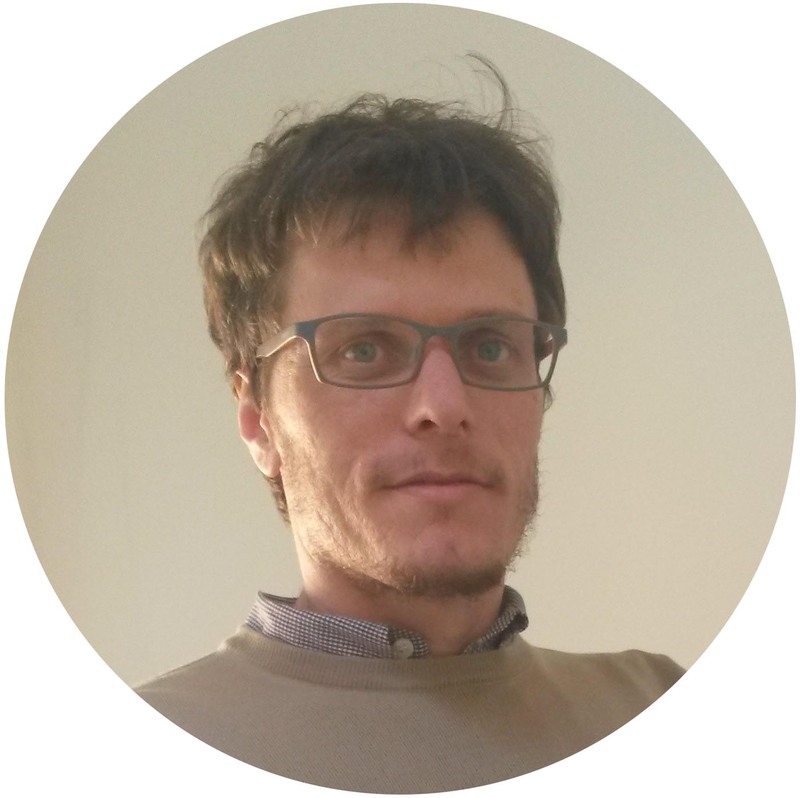 He is an Associate Professor at the University of Turin where he holds courses in “Parks and Gardens” and “Choice of plant species for the project”. Coordinator of the Master’s Degree in “Green Areas and Landscape Design”. President of the UniTo Study Centre for rural hill development. 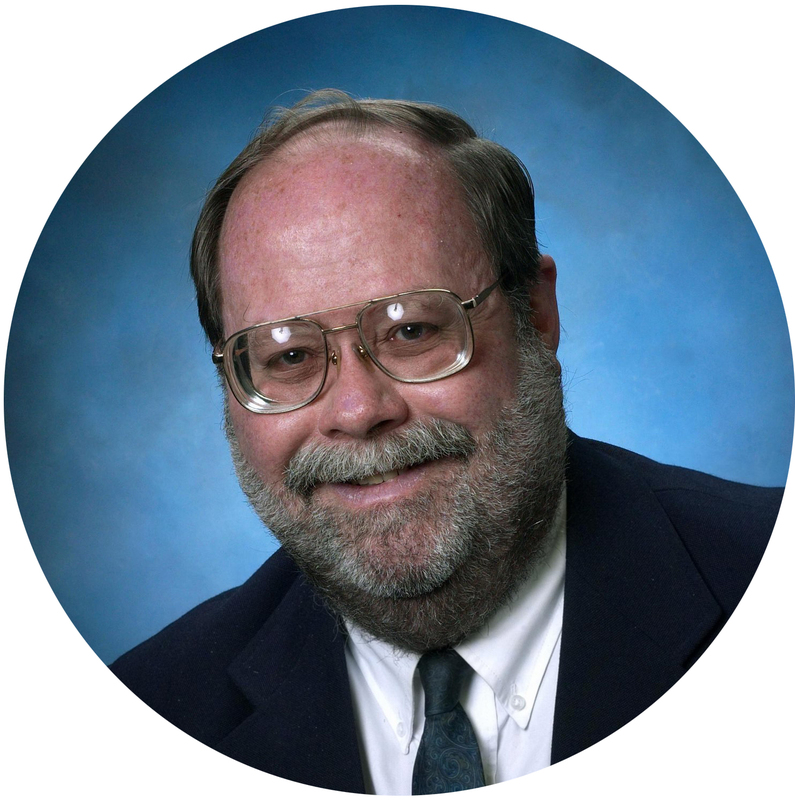 Roderick G. Eggert is Viola Vestal Coulter Foundation Chair in Mineral Economics at Colorado School of Mines, where he has taught since 1986. He also is Deputy Director of the Critical Materials Institute, a research consortium established by the U.S. Department of Energy in 2013 to accelerate innovation in energy materials. He has a BA in earth sciences from Dartmouth College, a MS in geochemistry and mineralogy from Penn State University, and a PhD in mineral economics also from Penn State. 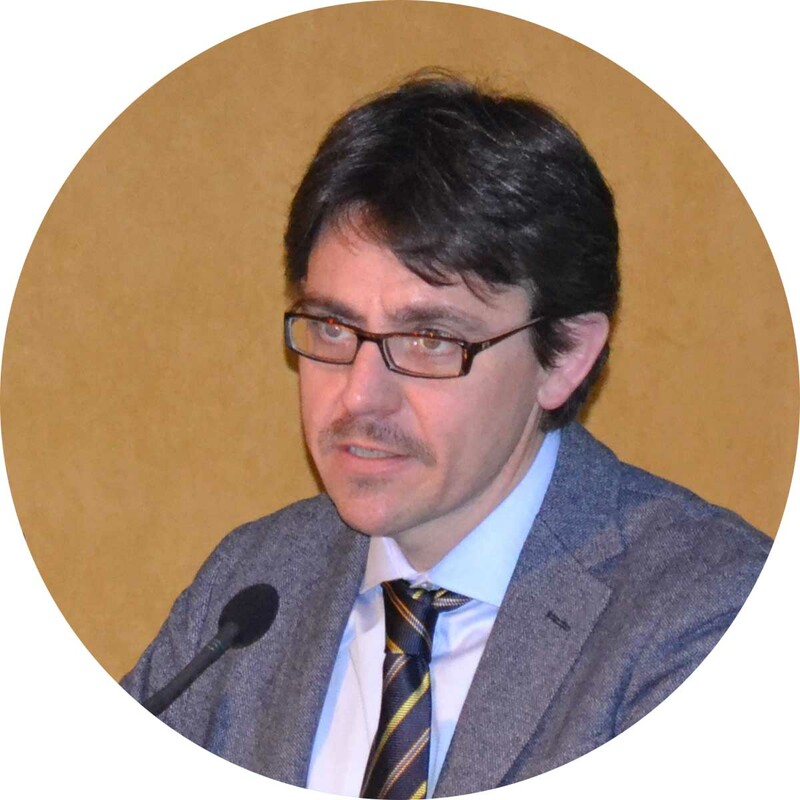 Fabio Fava is Full Professor of Bioeconomy at the University of Bologna (Italy) since 2005. He has more than 140 papers on international journals in the field of Bioeconomy where he coordinated 2 and participated in 7 FP7 collaborative projects. 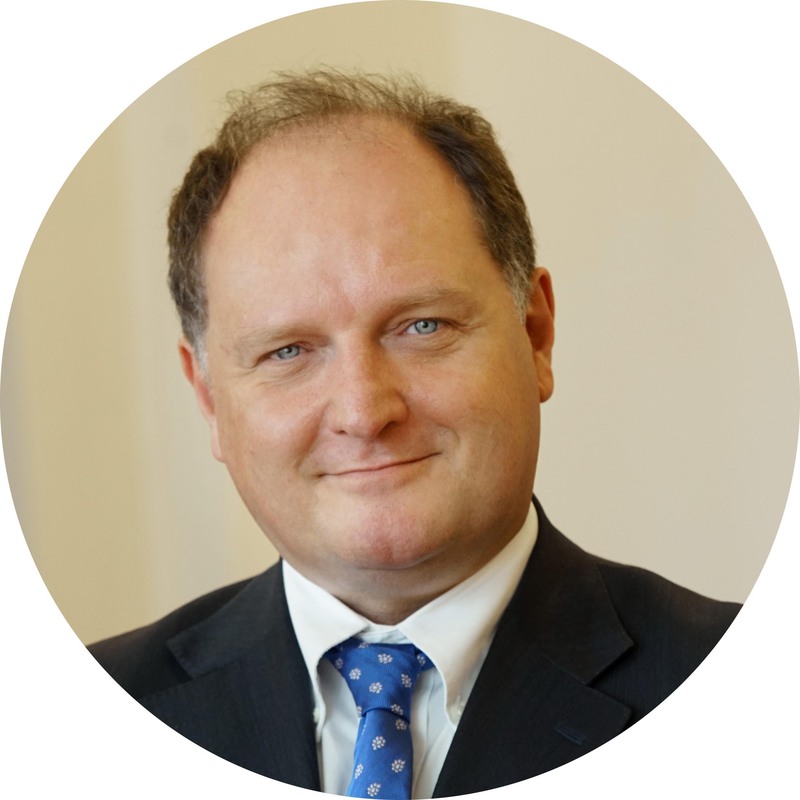 He is IT Representative for Bioeconomy at OECD (Paris) and at the EU Commission (Brussels) in: i) Horizon2020 Programming Committee SC2, b) “States Representatives Group” of the PPP BioBased Industry”, and d) BLUEMED initiative (Eu Med GSO). Graduated in Medicine and Surgery with honours, he has built an independent course of study on many aspects of human nutrition. Writer and journalist, owns the DoctorChef section of La Stampa. He speaks at courses, conferences and television broadcasts on various aspects of food, in Italy and abroad. Interested in psychoanalysis, he has been a medical consultant for Jonas Onlus. He is involved in research into the comparative effects of ancestral and industrial foods. He loves cooking, horses and the Aegean. Saura Fornero, psychologist, psychotherapist, group analyst, Practitioner EMDR, Advanced Trainer in non-linear Dynamic Neurofeedback, expert in Clinical Mindfulness, lecturer at the School of Specialization in Psychoanalytic Psychotherapy C.O.I.R.A.G., past president APRAGI, freelancer, conducts individual psychotherapies, group psychotherapy, clinical supervision, training. 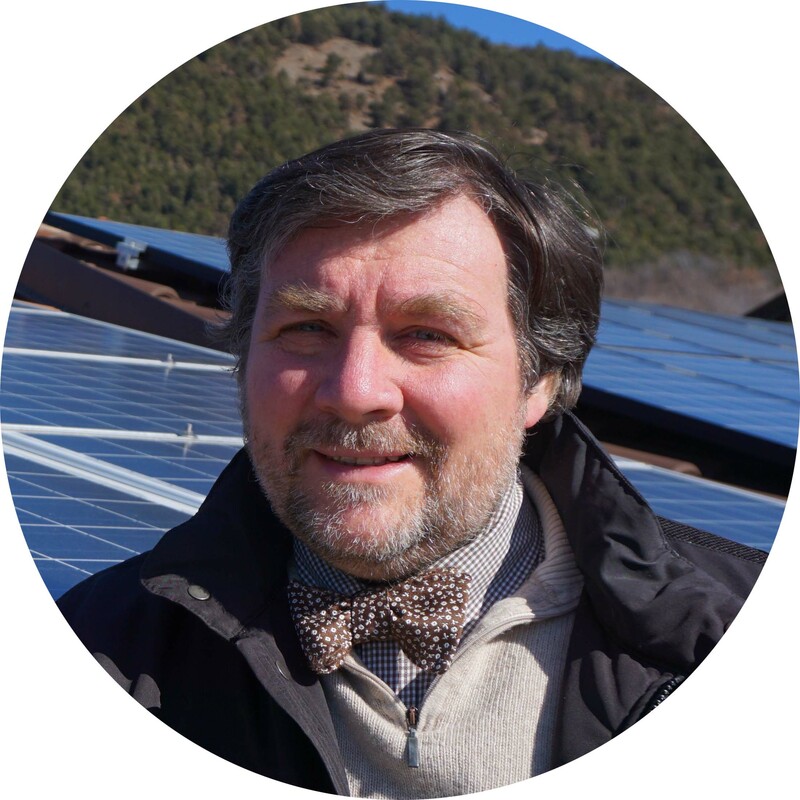 Gian Vincenzo Fracastoro, Professor of Environmental Technical Physics, has held various positions at Politecnico di Torino, including Energy Manager, Director of Energy Department, and member of Board of Administration. 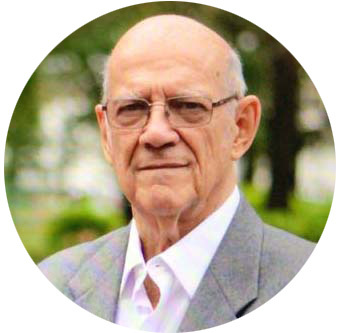 Author of about 200 publications on Applied Climatology, Building Physics, Energy Savings v in Buildings, Natural and Mechanical Ventilation of Buildings, Indoor Air Quality, and Solar Energy. Coordinator of numerous Italian and European projects. 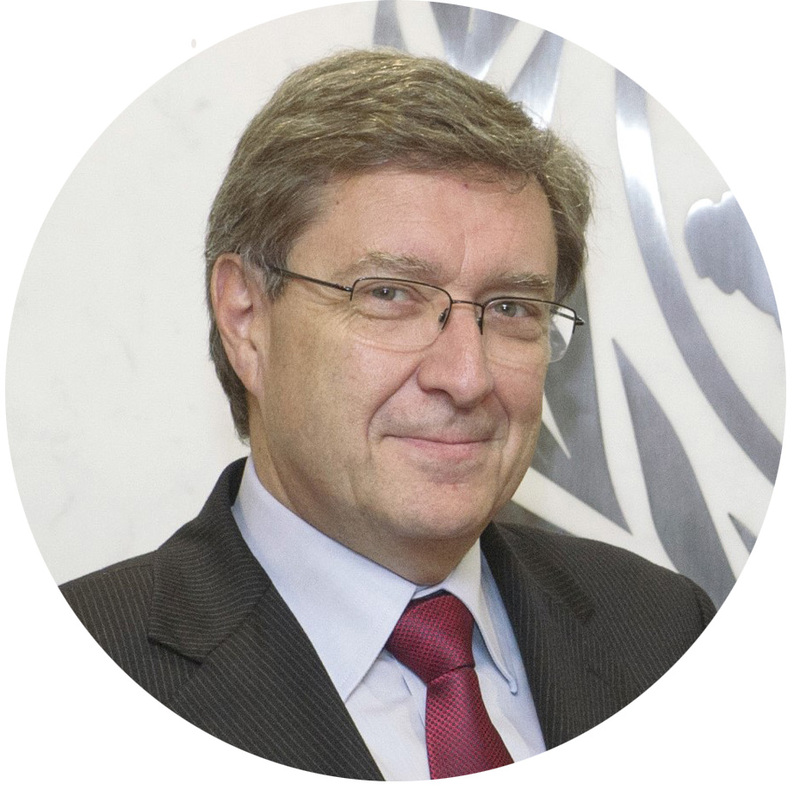 Enrico Giovannini is full professor of Economic Statistics at the University of Rome “Tor Vergata” and professor of Public Management at LUISS University. Founder and spokesman for the Italian Alliance for Sustainable Development (ASVIS). He was Director of the Statistics Directorate and Chief Statistician of the OECD (2001-2009), President of ISTAT (2009-2013) and Minister of Labour and Social Policies (2013-2014). 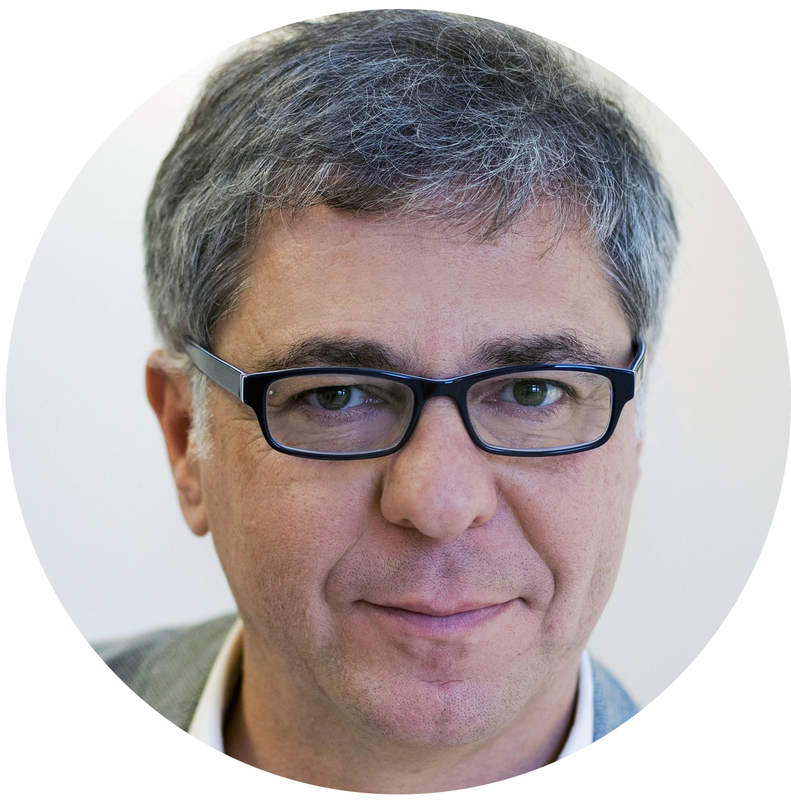 He is the author of over 100 articles and five books on statistical and economic issues. 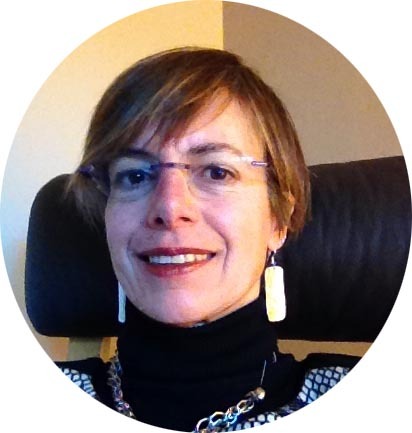 Elisabetta Grande teaches Comparative Legal Systems at the University of Eastern Piedmont “Amedeo Avogadro”. 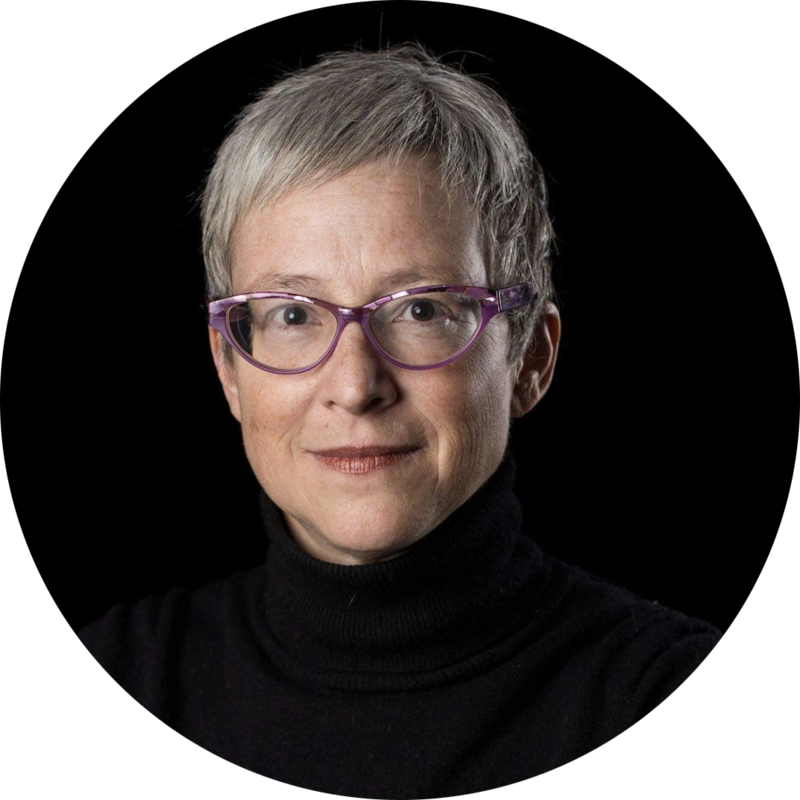 For more than thirty years she has been involved in the circulation of legal models and explores issues related to the spread of the U.S. system. The focus of her research are the issues of poverty and legal discrimination of poors, which came together in “Il terzo strike. La prigione in America”, Sellerio, 2007 and in “Guai ai poveri. La faccia triste dell’America”, Ega, 2017. 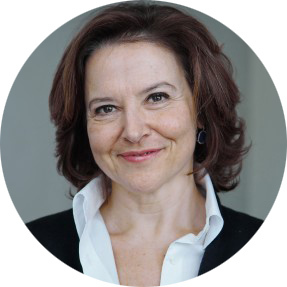 Dina Ionesco is the Head of the Migration, Environment and Climate Change (MECC) Division at the International Organization for Migration (IOM). Dina joined IOM in 2004 and has taken up different responsibilities, working on migration policies, diasporas policies, migration and development. She holds a Post-Graduate Diploma in Business Studies from the London School of Economics, a Master’s Degree in European Studies from Sussex University and graduated from the Institut de Sciences Politiques de Paris. 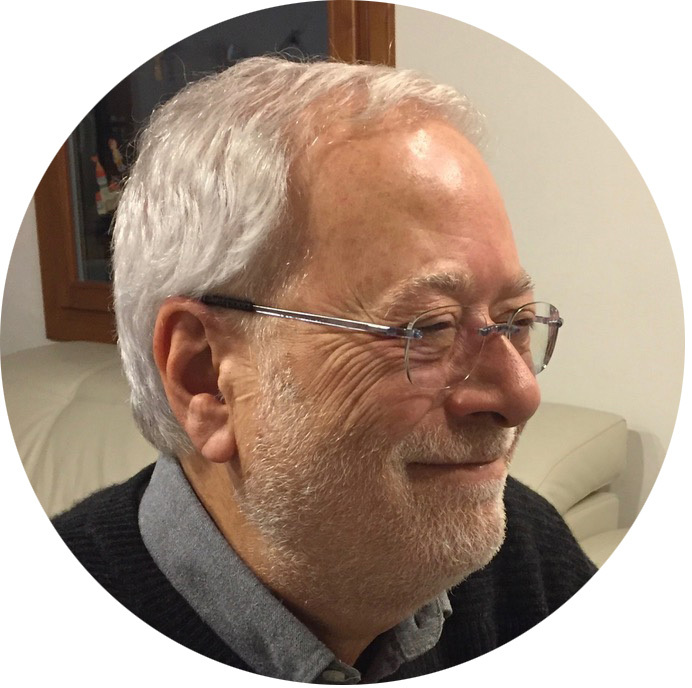 Pietro Jarre, engineer and PhD, president of GEAM at Politecnico di Torino, after 35 years of career as a technician and manager of international engineering companies, now runs eMemory, a platform for memories, stories and archives of person, community and company. In 2017 he founded the Sloweb Association, for the conscious use of the web, and published the book “Piccola Guida all’uso consapevole del web”, Golem Edizioni. He promotes digital education courses and training events. Graduated in Environmental and Land Engineering in 1998. From 1999 to 2000 Research Associate at Princeton University (USA); PhD in Hydraulic Engineering in 2002. He is currently Full Professor of Hydrology at Politecnico di Torino. Co-author of over 100 scientific papers published in international journals, he has coordinated several national and international projects on the issues of globalization of water resources and the relationship between water use and food consumption. Patrizia Lombardi PhD, MSc, BA/MA è Vice Rettore del Politecnico di Torino. Professore Ordinario di Valutazione della pianificazione e Valutazione dei progetti, è Presidente del Green Team Office dal 2015. E’ una figura affermata nel campo della valutazione e gestione dello sviluppo urbano sostenibile da oltre 20 anni, pubblica ampiamente nell’area tematica e coordina, o è capofila in diversi progetti interdisciplinari paneuropei. Ha ricevuto numerosi premi per l’eccellenza. 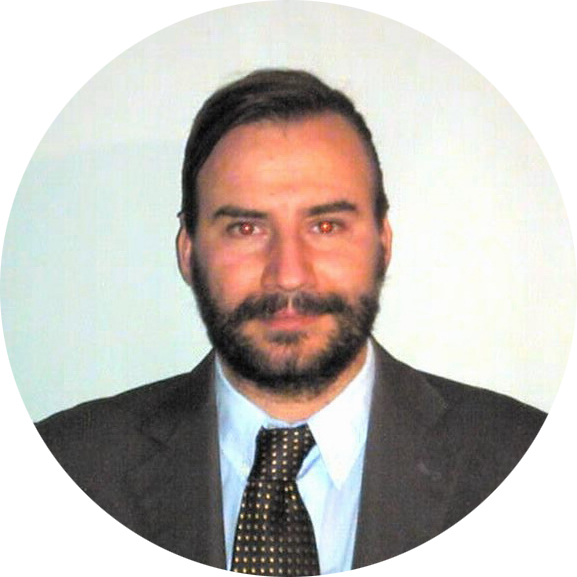 Davide Mainero is currently in charge of the engineering and R&D activities for ACEA Pinerolese Industriale. MSc in Environmental Engineering, he gained his professional experiences working in several ACEA projects (e.g. organization of the waste collection system, management of the landfill, compost plant project, biodigestion plant and SRF production). He is involved in technical table at the CTI, at CIC and at CIG on a national level and he participates to the ISWA’s Biological treatment working group. Diplomat, Professor and writer, has pioneered research and action on societal, geo-strategic and economic impacts of environmental degradation. 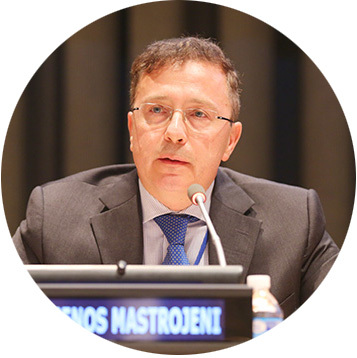 Currently, Coordinator for the Environment and Head of the Science-Policy Interface with Italian Development Cooperation; MFA head negotiator on water, lands, and oceans, and member of the Delegations to UNFCCC, UNCBD. Co Chair of the G7 Group on Climate and Fragility, Chair of the Global Mountains Alliance – Mountain Partnership. 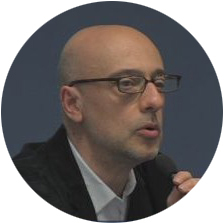 Architect, Ph.D., Associate Professor at the Department of Structural Engineering, Construction and Geotechnics and member of Politecnico di Torino Board of Directors. She is a lecturer on the history and recovery of the built, the sustainability of human settlements and environmental technology. 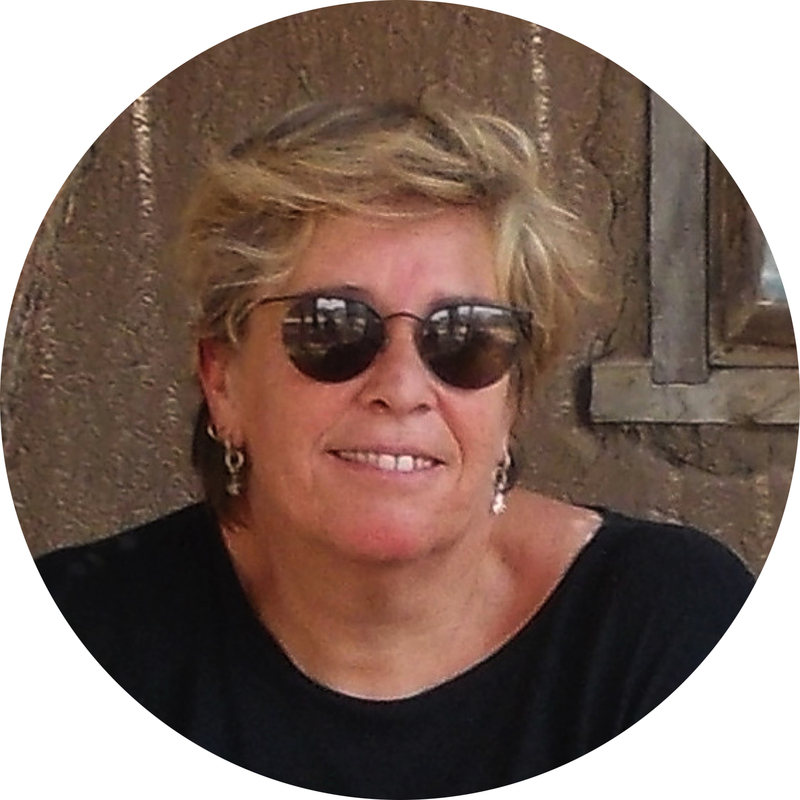 She is the author of numerous essays on the care of the built and of the environment and the scientific reference at the DISEG of the International Interuniversity Network of Biomimetic Studies. 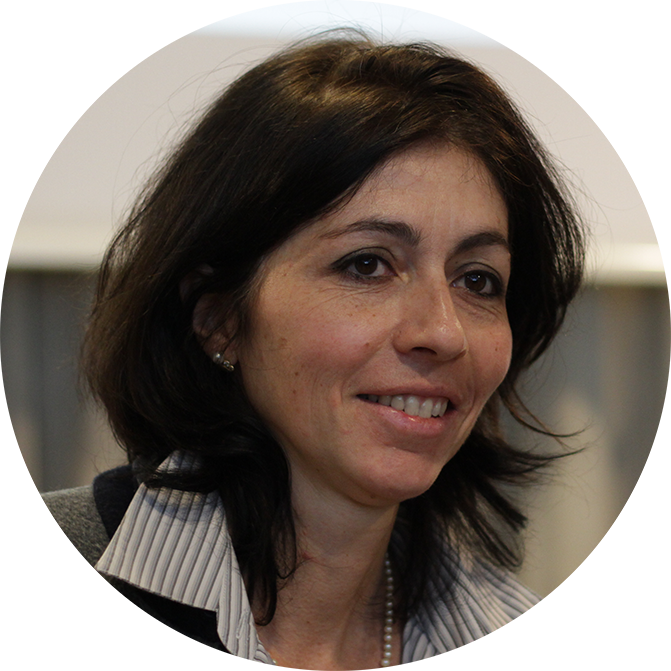 Michela Meo is Professor of Telecommunications Engineering at Politecnico di Torino. 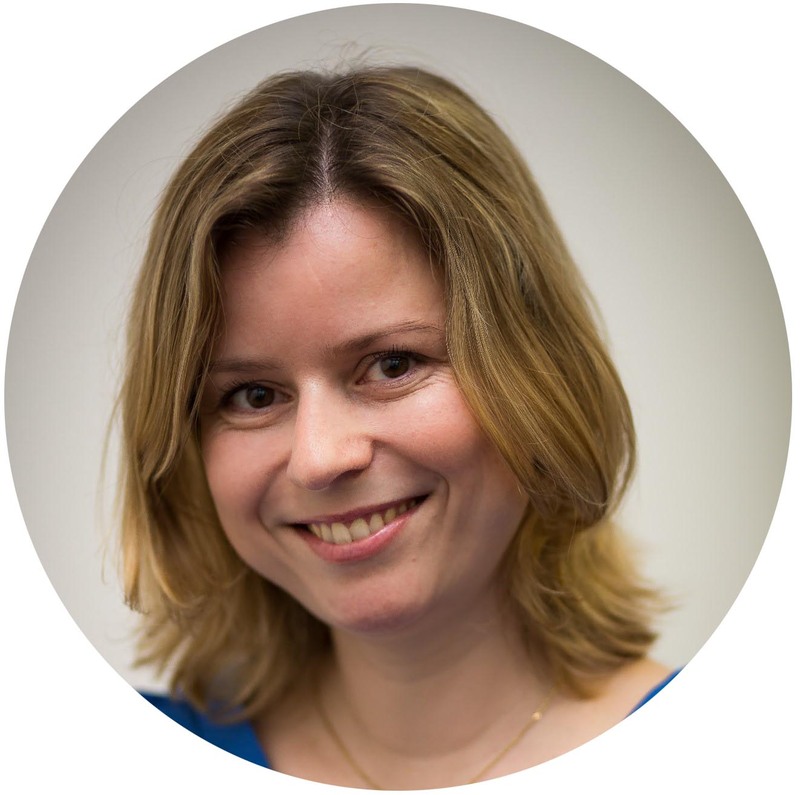 She deals with sustainability and energy efficiency of telecommunications networks. 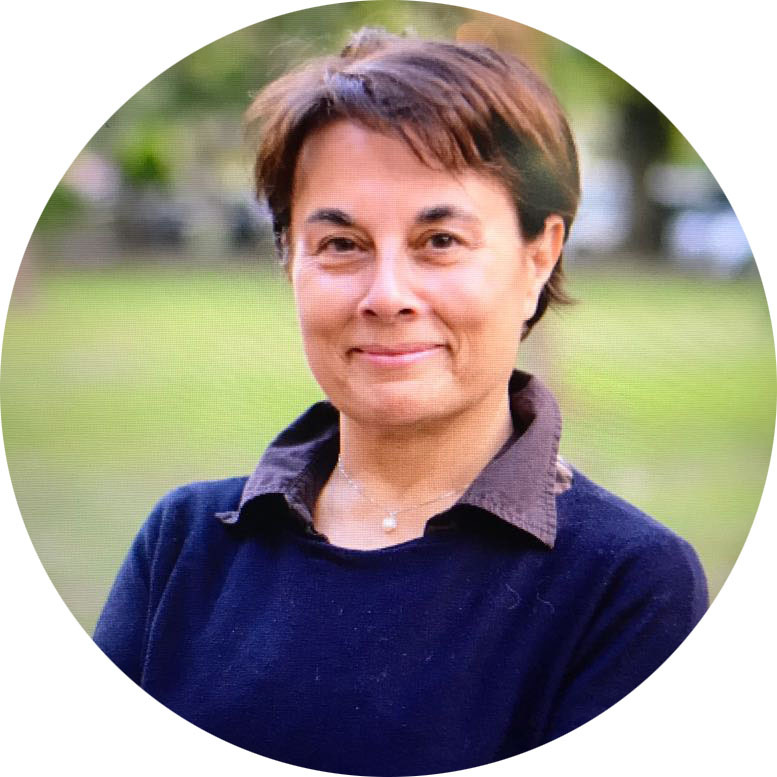 She is co-author of more than 200 papers, on magazines and proceedings of international conferences, she has edited a book on “Green Communications” and several special issues of international magazines. She has chaired the organizing committee of about twenty conferences with an international profile. 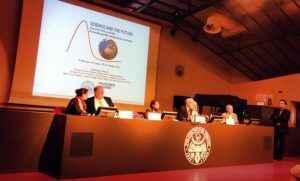 Luca Mercalli (Turin, 1966), climatologist, director of the magazine Nimbus, chairs the Italian Meteorological Society. He is involved in research on Alpine climates and glaciers and teaches environmental sustainability at schools and universities in Italy, Switzerland and France. Consultant to the European Union and scientific advisor to ISPRA. Editorialist for La Stampa and Il Fatto Quotidiano, he counts thousands of articles, over 1900 conferences and numerous books. Graduated in Chemical Engineering, she is currently Director of the Smat Research Centre and Head of Laboratories. Author of over 100 scientific publications in the field of drinking water and wastewater. Lecturer at Utilitalia, Regione Piemonte, Politecncico di Torino, Hydroaid, Tor Vergata, Luiss Management School, Bocconi, etc. She deals with quality control of drinking water and wastewater, treatment of drinking water, applied research programs and Quality System for laboratory accreditation. 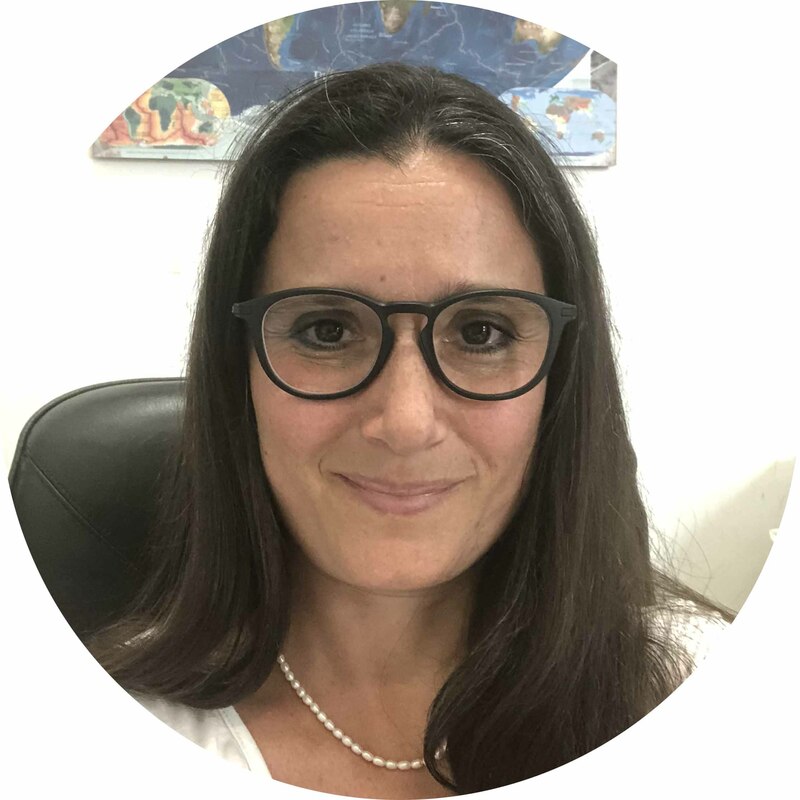 Alice Mulasso, Psychologist, Psychotherapist, Group Analyst, carries out individual and group clinical activities in the area of children and adults in private and private social (Arcipelago s.c.s. ONLUS Centro di Gruppoanalisi Applicata), Professor COIRAG, member APRAGI, full member GASi (Group Analytic Society International). 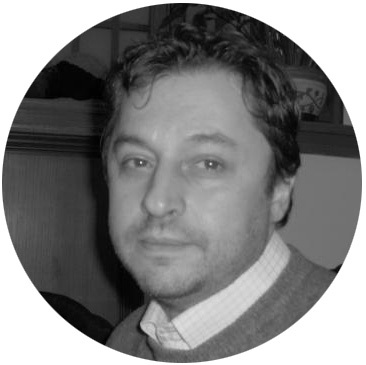 Dario Padovan is an Associate Professor of Sociology at the University of Turin and member of the Department of Culture, Politics and Society; works on history of social sciences, environmental sociology, social metabolism, sustainable consumption, sociology of risk, environmental conflicts. Coordinator of the Unesco Chair on Sustainable Development at UniTo, member of Editorial Committee of Theomai Journal, Chosmos & History, Esa RN12 on “Environment and Sociology” and RN6 on “Sociology of Consumption”. 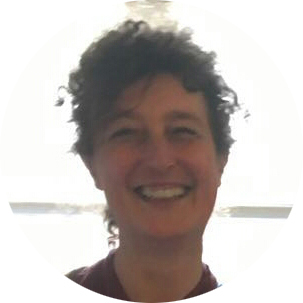 Associate Professor, she teaches Quality and post-harvest management of fruit production and Arboriculture at the Department of Agricultural, Forestry and Food Sciences (University of Turin). 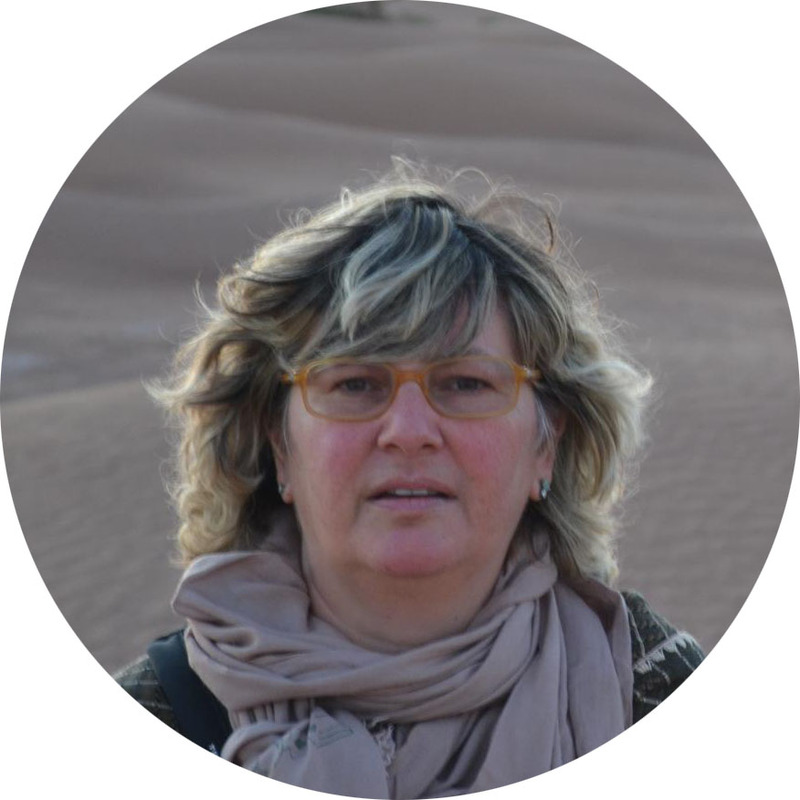 She is Director of the Master in Social and Environmental Sustainability of Agri-food Networks (UNITO – UNESCO Chair) and has been collaborating for many years with the SlowFood Foundation for Biodiversity in the projects Presidium, Ark of Taste, Gardens in Africa and Food Community. 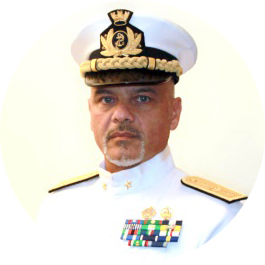 Born in Rome in 1963, he has been serving in the Italian Military Navy since 1982. After holding various positions aboard numerous units of the fleet, he commanded the aircraft carrier Cavour with whom he participated in the White Crane mission in Haiti after the earthquake of 2010. He is currently Deputy Director of the Istituto Superiore di Stato Maggiore Interforze at the Centro Alti Studi Difesa in Rome. 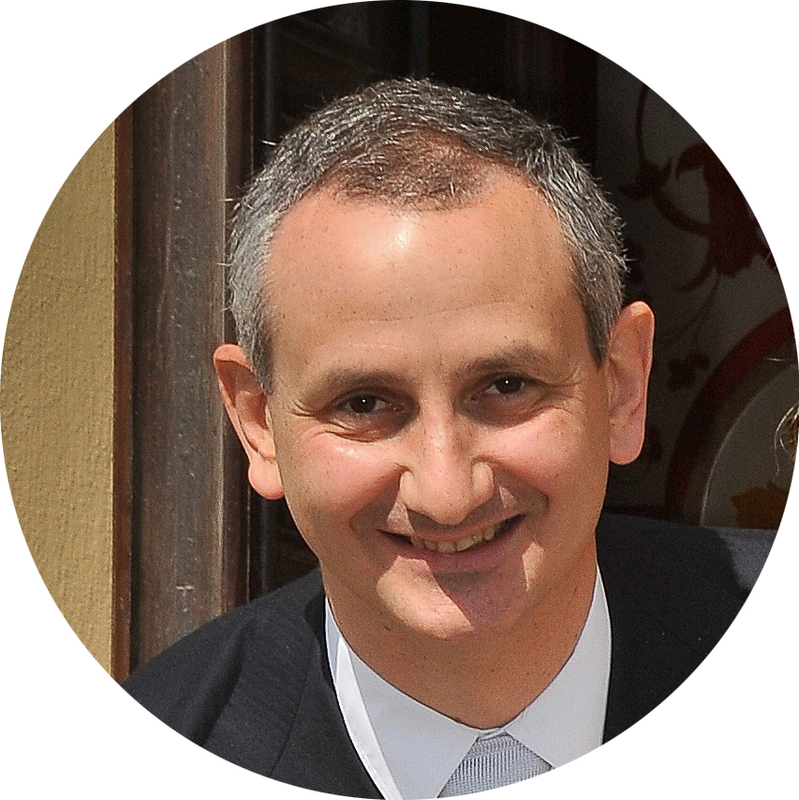 He graduated in Chemical Engineering at Politecnico di Torino, where he is currently Full Professor in the Department of Applied Science and Technology. His teaching and research activities concern the fields of chemistry, biochemistry, chemical, energy, environmental engineering, and industrial design. From 2016 to 2017 he was director of the Research Center of the Italian Institute of Technology, Center for Sustainable Future Technologies. From March 17, 2018 he is the Rector of Politecnico di Torino. 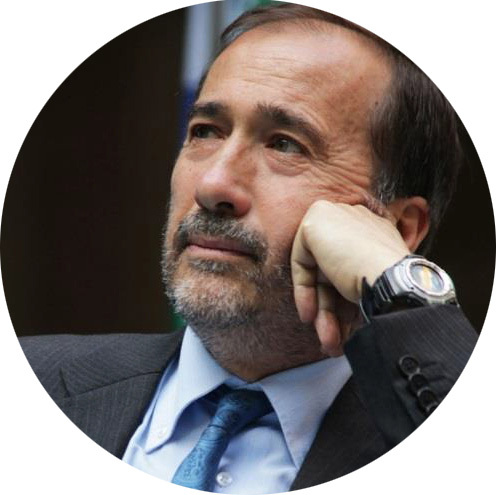 Graduated with honors in Environmental and Land Engineering, PhD in Environmental Geoengineering, he is currently Full Professor of Environmental Engineering and Director of the Environment, Land and Infrastructure Engineering Department at Politecnico di Torino. He deals with aquifer engineering, water supply, remediation of contaminated sites, renewable geothermal energy and environmental nanotechnology. 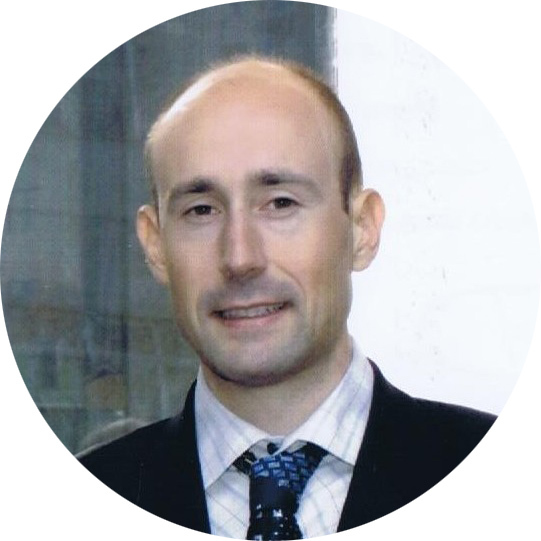 Filippo Spertino, Ph.D. in Electrical Engineering, currently is an Associate Professor in Electric Power Systems and Renewable Energy Systems at DENERG (Politecnico di Torino). His research activities include design, simulation, experimental testing on Photovoltaic/Wind power systems and instrument calibration. 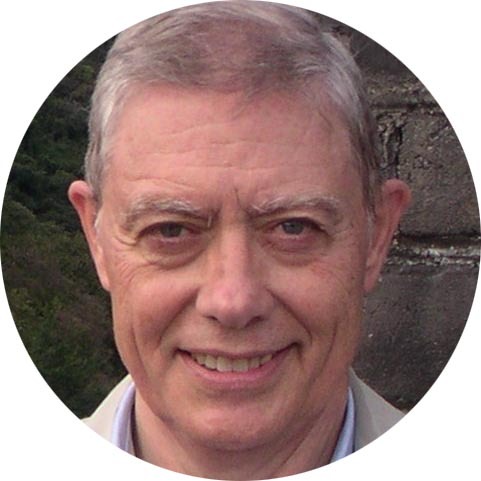 Member of the IEEE and CEI, he is author/coauthor of more than 100 publications: 30 on Journals, 2 chapters of books and the remainder on proceedings of Conferences. 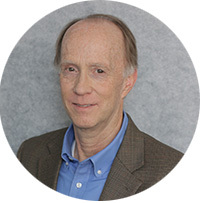 Joseph Tainter is Professor of Sustainability in the Department of Environment and Society, Utah State University. He is the author of The Collapse of Complex Societies, and co-author of Supply-Side Sustainability and Drilling Down: The Gulf Oil Debacle and Our Energy Dilemma. Professor of Biology at the University of Padua, he has carried out research on pollutants and, since the 90s, on environmental impacts. He has been a member of the National Committee for Biosafety and Biotechnology (Presidency of the Council) and of the National Committee for Food Safety (Ministry of Health); he is a member of the Scientific Committee of ISDE (International Society of Doctors for the Environment) and of the Italian Association for the Development of the Circular Economy (AISEC). Engineer and Physicist. Professor of Physics at Politecnico di Torino. Active in the field of theoretical physics and deals with the social and material impacts of growth and in particular on the ungovernability induced by the increasing complexity of relationship systems. 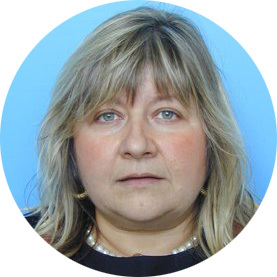 Professor of Environmental Chemistry and Life Cycle Assessment at Parthenope University of Napoli and Beijing Normal University, China. Research in LCA, Environmental Accounting, Certification, Waste Management, Circular Economy. Editor in Chief of the International Journal Environmental Accounting and Management. 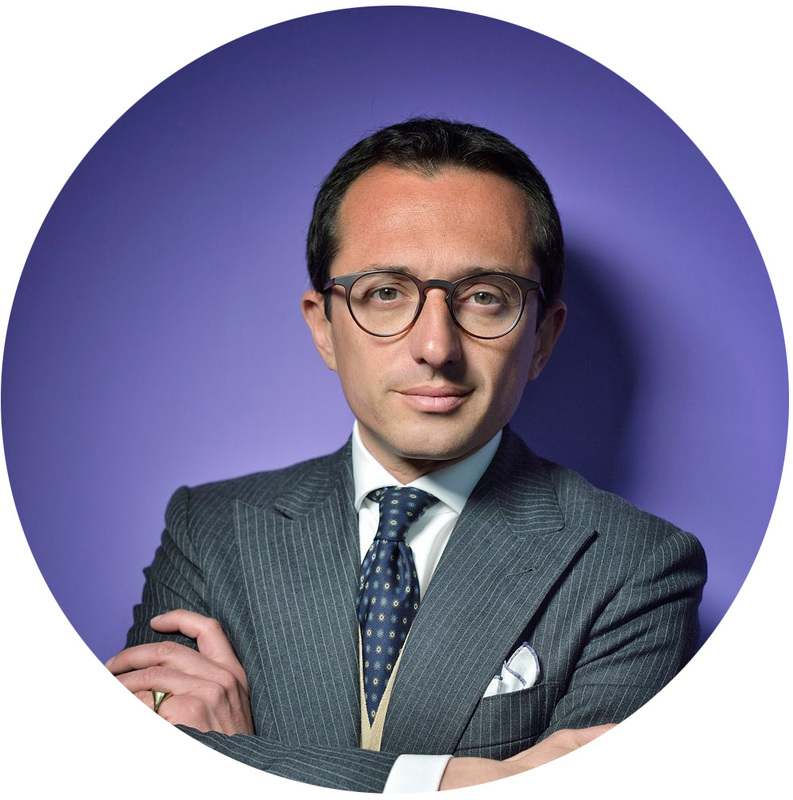 President of FEDERESCO International Partnership (F.I.P.) for energy efficiency in developing countries. Architect, Doctor of Art. Professor of CONSTRUCTIONS II and STRUCTURES III. Researcher classified “I”. Coordinator of research projects, internships and degree theses. Dean of FAU-UNNE. Director of ITDAHu (FAU-UNNE). Hosted by: Institut für Tropentechnologie (Cologne, Germany, 1998), University School of Technical Architecture of the University of Seville (Spain, 2000) and Politecnico di Torino (Italy, 2005). Active member of the Argentina Scientific Society. 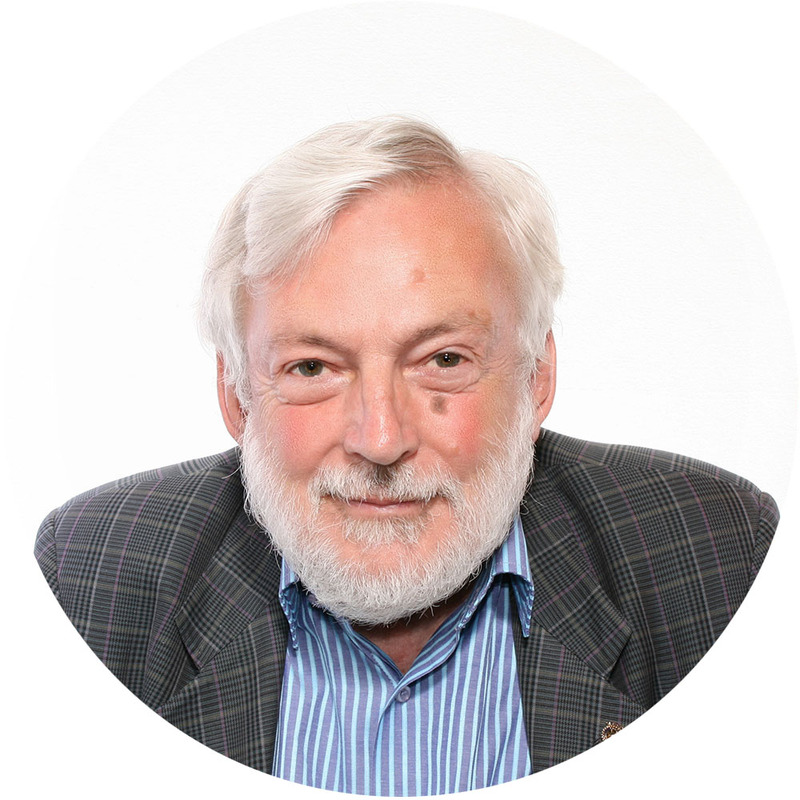 PETER WADHAMS ScD is Emeritus Professor of Ocean Physics at the Department of Applied Mathematics and Theoretical Physics, University of Cambridge, and was formerly Director of the Scott Polar Research Institute. He is also Professor at the Università Politecnica delle Marche, Ancona. 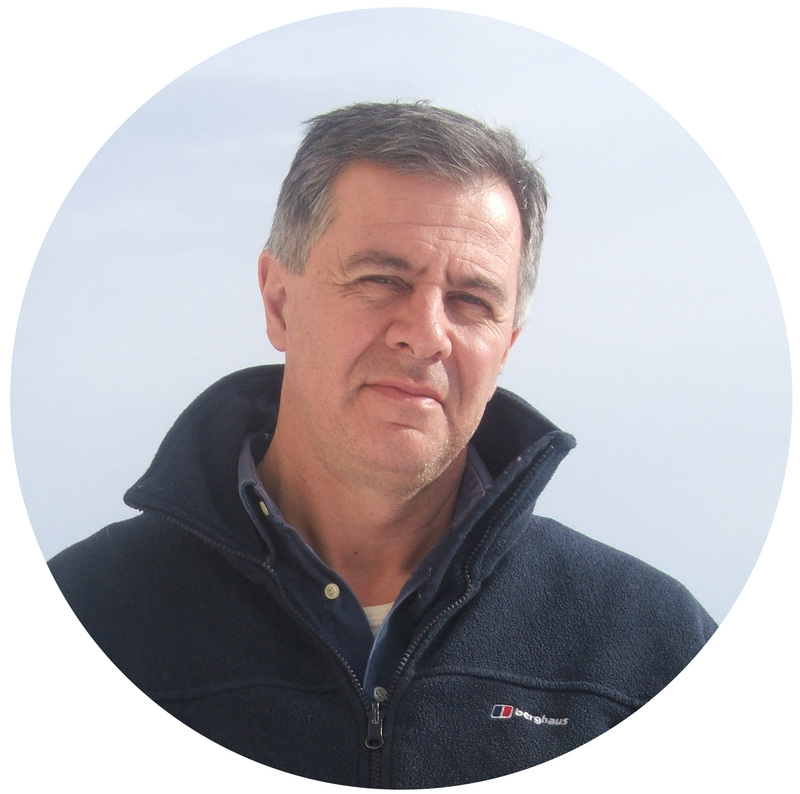 Since 1976 he has run a research group concerned with sea ice physics and climate change, with extensive field work (54 expeditions) done using submarines, AUVs, icebreakers, aircraft and ice camps.